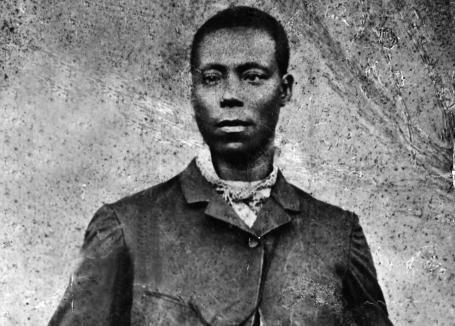 [•••] In 1865, Jamaican people confronted the state in their search for those rights and freedoms they assumed would have accompanied Emancipation from enslavement in 1838, but which remained elusive decades after. Rather than constructing a post-slavery society built on mutual respect, equality and non-racialism, the British colonialists cemented their socio-economic and political control over the Jamaican masses and presided over a system of racial apartheid. This led to increasing protests as those emerging out of slavery, or their descendants, refused to live in a society that simply continued the slave relations of production. Slavery may have been over, but the situation for many of Jamaica’s freed men and women remained dire in the decades following abolition. Prevented from voting by the unaffordable poll tax and denied the right to own land for cultivation, most people lived in poverty and suffered poor health. A petition from the people of St Ann to Queen Victoria asking for land to be granted was intercepted by the governor, John Eyre, who persuaded the monarch to deny their request. The Royal’s response to her foreign subjects was, effectively, to “work harder”.